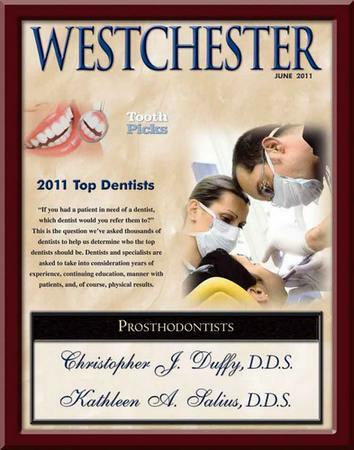 When you visit Prosthodontic & Implant Associates in Mamaroneck NY, your smile is our top priority. Our entire team is dedicated to providing you with the personalized, gentle care that you deserve. Mamaroneck, New York Prosthodontists at Prosthodontic and Implant Associates are dedicated to prosthodontics from prevention care to restorations and implant dentistry.